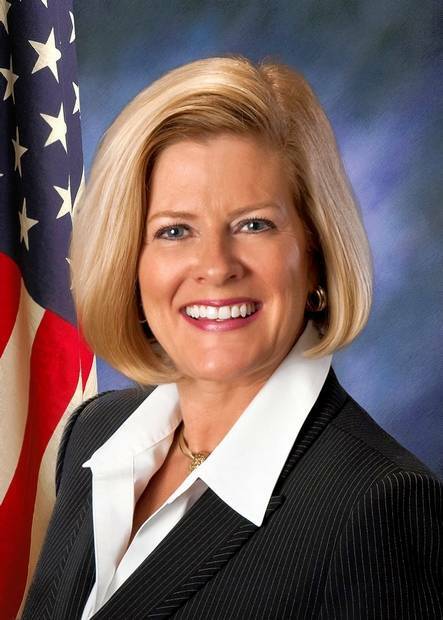 Karen began her career in public service as a Kane County Board of Commissioner in 1992 and became Chairman in 2004. On the Board, she served on the Executive, Transportation, and Community Development Committees. In 2012, she took office as an Illinois state senator for the 33rd District, where she focused on issues like education, appropriations, and pension investments. Following her retirement from the Senate in 2018, Karen became national government affairs advisor for the Boys and Girls Club in America. Karen joined the Reform for Illinois board in December 2018.